Coming later this month, Propertyware’s fresh, new dashboard will deliver easy accessibility to modern navigation. 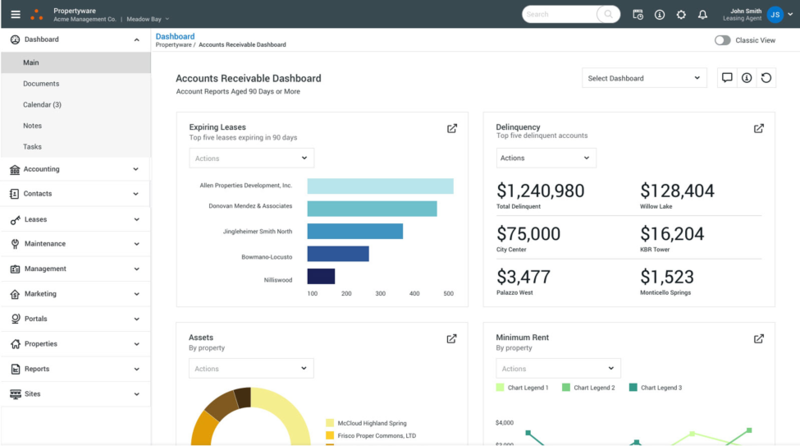 Our new user interface is easy on the eyes and easy to navigate, and boasts a dynamic, mobile-responsive dashboard designed around customer feedback to increase productivity every day. Best of all, no changes are required by customers—the update is seamless. Watch this on-demand webcast to learn more. 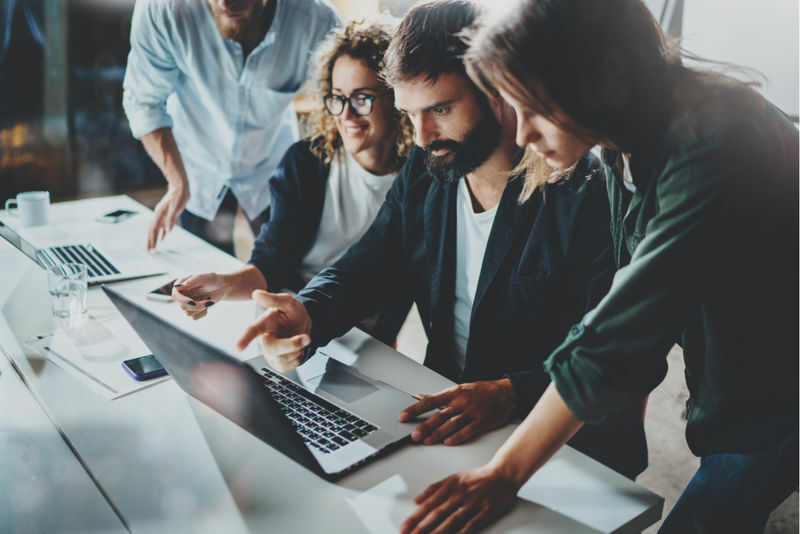 Propertyware’s Senior Product Manager, Bill Whitson said, "Customers are going to see a completely redesigned interface with intuitive navigation that will allow PMCs to get to areas of Propertyware they need to access quickly and efficiently." Customers can toggle back and forth between the classic and new Propertyware dashboard experiences, ensuring no interruption in quality or service. All users are encouraged to work in the new dashboard to continue experiencing current and future product enhancements meant to help simplify processes, reduce training and complete work faster. Contact us to learn more and watch this on-demand webcast.